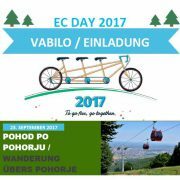 You are invited to attend the hike on the Mariborsko Pohorje on Saturday, 23 September 2017 in the frame of the European Cooperation Day (EC DAY) 2017. The event is organized by the Government Office for Development and European Cohesion Policy in the framework of three cross-border cooperation programmes Interreg V-A Slovenia-Austria, Slovenia-Hungary and Slovenia-Croatia and is free for the participants. The hike will take place along an undemanding forest path and will be a great opportunity for socializing between the programmes and participants of the hike. You are invited together with your families! Join us and get to know our programs and projects! The organizers provide bus transportation from the programme areas, free riding with the funicular, food, drinks and live music, and you a good mood! All registered participants in the event will also receive a backpack.  As the number of participants is limited, we kindly ask you to register as soon as possible on the following website: www.si-at.eu/en2/ec-day-2017. If you attend the event with the organized bus transportation, be careful when choosing your entry point and the departure time. Participation in the hike is at your own risk. If you join us and you will need to cross the border, please make sure to carry a valid identity document (personal ID, passport) with you. 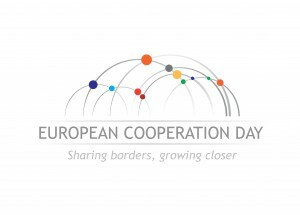 For more information about EC DAY visit the EC DAY 2017 website. http://www.si-at.eu/en2/wp-content/uploads/sites/8/2017/08/slika-za-splet.jpg 532 622 natmaj http://84.39.218.252/en2/wp-content/uploads/sites/8/2015/10/interreg_si-at_en115.png natmaj2017-08-28 11:37:002017-08-28 12:43:41INVITATION TO THE HIKE ON POHORJE HILL! 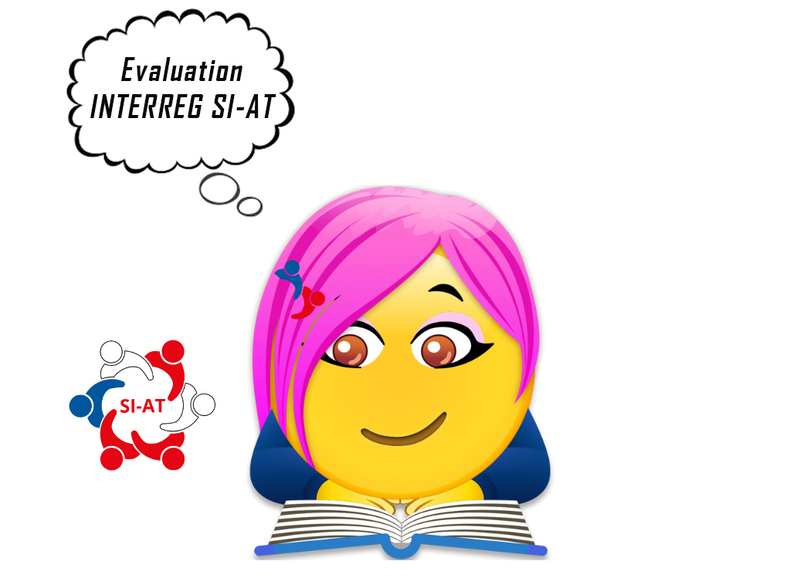 According to the evaluation plan for 2014-2020, the Managing Authority and the Joint Secretariat have commissioned the evaluation of the cross-border cooperation Programme Interreg V-A Slovenia-Austria, which was carried out by Novna razvoj d.o.o. The independent external evaluators evaluated the efficiency and effectiveness of the support provided by the programme authorities to applicants and lead/project partners, the usage of the electronic monitoring system (eMS), the process of selecting projects, the implementation of the national first level controls, communication with beneficiaries and the practicability of the program documents and manuals. 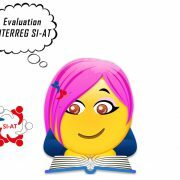 The evaluation shows that the Lead partners consider the work of the Managing Authority, the Joint Secretariat and the National /Regional Authorities mostly as good and very good. In general, they also have a positive experience with the program implementation procedures, usage of the eMS and recognize the benefits of the Open call, which is open from its publication until the funds are available. The Programme bodies emphasize, in particular, the need for more intense cooperation, which strengthens mutual understanding and leads to common solutions. 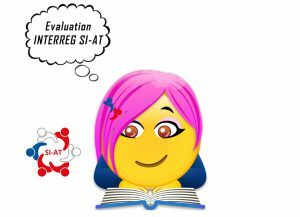 The evaluation also includes recommendations for the work of the programme authorities and the implementation of procedures, which can be seen as concrete directions for the implementation of the current 2014-2020 period and the period after that. The majority of the recommendations are related to the intensification of the cooperation between the National and Regional Bodies and the Managing Authority/Joint Secretariat, the transfer of experiences and the recommendations of the Joint Secretariat based on the presentation of practical examples, upgrades of the eMS, considering the practical needs of users and the wish of the project partners concerning more flexible reporting to the national control units.